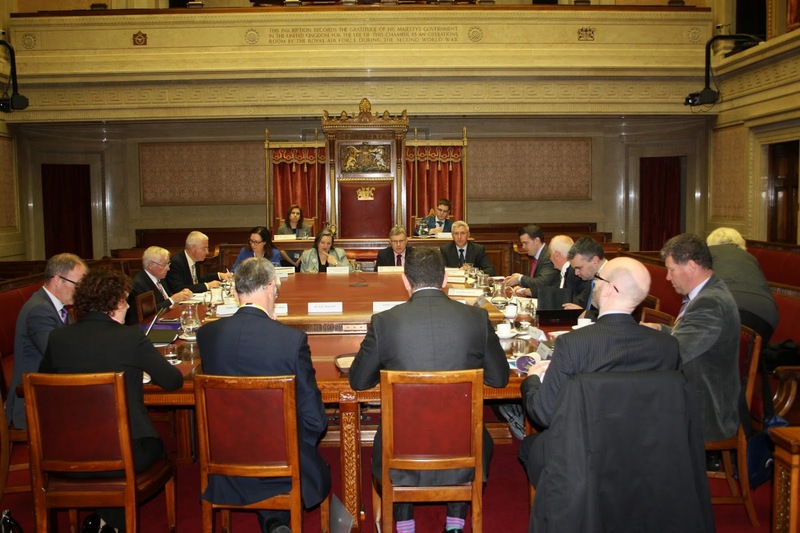 The Committee for Enterprise, Trade and Investment (CETI) yesterday hosted their Oireachtas counterpart in a meeting devoted to improving the border economy. The two Committees heard from the Centre for Cross Border Studies and InterTradeIreland on what can be done to ensure that the businesses and skilled workers in the border region are given opportunities to develop. Padraic White, Chair of the Steering Committee for the Border Development Corridor, described the border region as an economy with successful entrepreneurs but emphasised that the region needs a new focus. The Committees heard that, as the economy improves on both sides of the border, it is important that the border region itself is not forgotten. In particular, the Centre for Cross Border Studies stressed that in order for skilled young people to stay in the area, there must be opportunities for career progression. 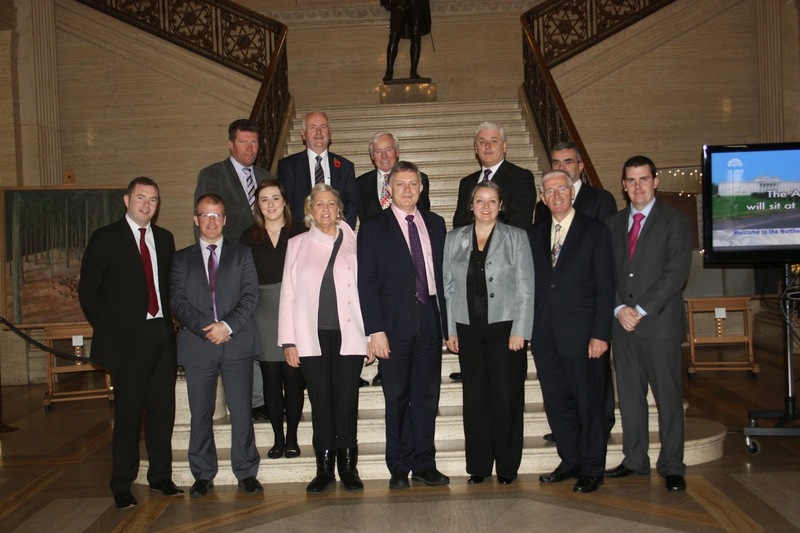 The Committee heard how IDA and Invest NI could do more to jointly promote areas in the border region to industries and how there needs to be a focus on connectivity. In particular, the Centre for Cross Border Studies would like to see Fáilte Ireland and the Northern Ireland Tourist Board given a mandate to connect waterways, walkways and greenways. In his discussion, Aidan Gough, Director of Strategy Policy at InterTradeIreland talked about the high demand from small and medium sized companies for a support system that will help companies connect. The Committees also heard how many businesses can gain confidence and excellent experience in exporting by entering the market on the other side of the border. InterTradeIreland conveyed to the Committees the economic benefits in cross border co-operation and closer co-operation of small businesses to help them identify opportunities in other jurisdictions or markets. Both Chairpersons agreed that it would beneficial to work together and look at issues such as broadband, roads, infrastructure and investment for SMEs. Research papers related to this visit can be downloaded from the Committee's webpage.